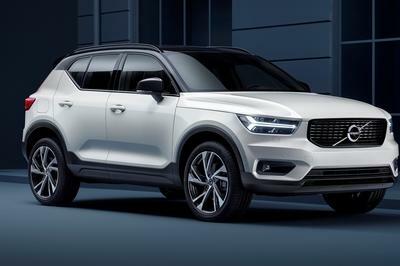 Even its design reflects its place in the range - it looks like it’s halfway between the more rakish CX-3 and the more upright CX-5 with its taller greenhouse. 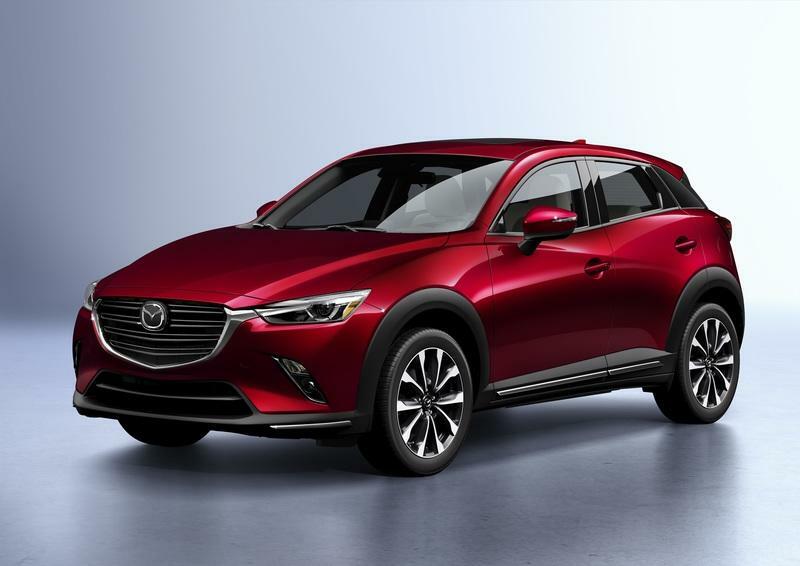 It certainly looks good, there’s no denying that, but in the context of Mazda’s current lineup, it’s not terribly original; I mean there is clear differentiation between the CX-3 and CX-5, whereas the new CX-30 just looks like a predictable mix of the two. It certainly has the biggest pieces of plastic cladding around the lower part of the exterior and that’s one way you will be able to easily tell it apart. 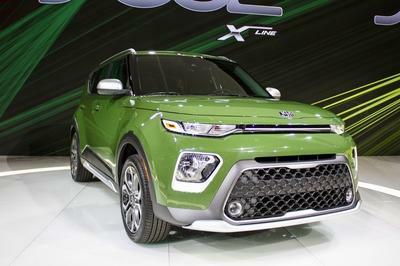 But its front end design is nearly identical to that of the larger CX-5, while the rear is reminiscent of the CX-3. If there is one area of the exterior where the CX-30 is its own vehicle is from the back, with its more distinctive light clusters and bolder shapes. Interior design seems like a step up from the other aforementioned Mazda crossovers, with more modern, swooping shapes, better integration of the infotainment screen and even more of a premium feel. It even has unique vents that are a different style for driver and passenger - this layout reminds me of what Lexus is doing with its latest high-end models, although Kia does it too in cars like the Stinger. 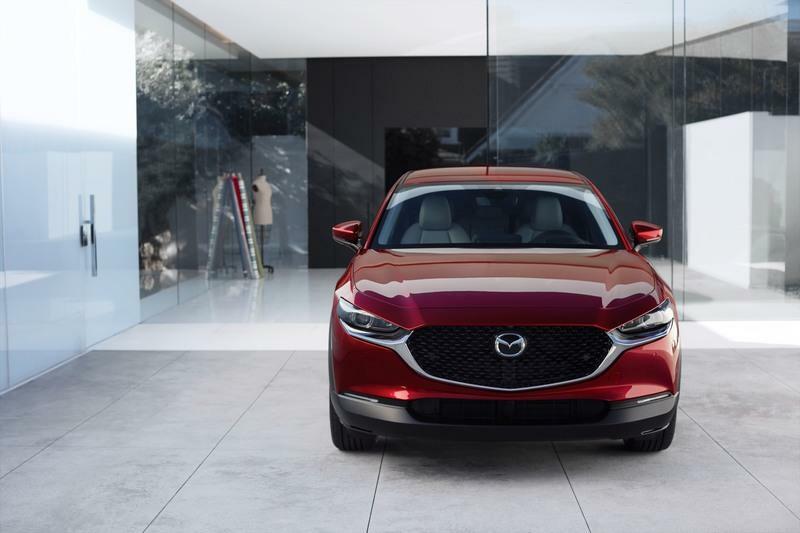 Mazda says the all-new CX-30 “is the second model of Mazda’s new-generation line up” (the other is the new Mazda 3) and it assures us “basic performance attributes such as accelerating, turning and braking have been dramatically enhanced.” That’s always what we want to hear and since Mazda’s vehicles were already pretty good handling, we’re eager to see just how much better both the Mazda 3 and the CX-30 are. 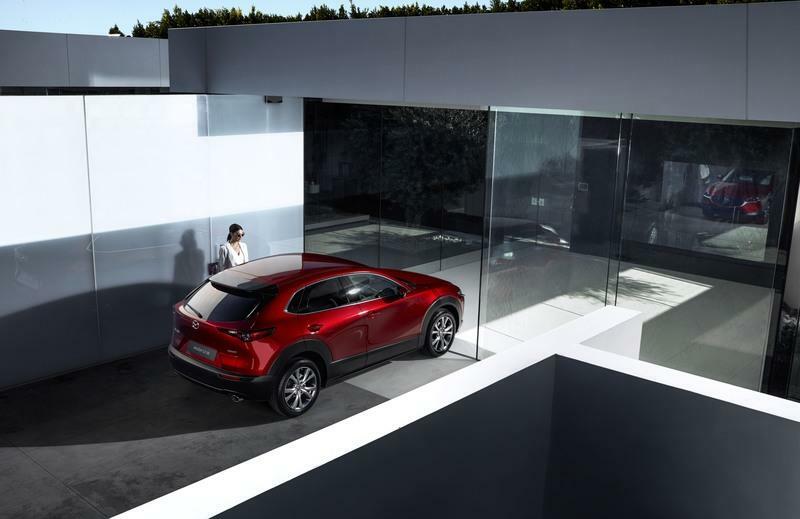 Power for the CX-30 will come from a selection of Skyactiv four-cylinder engines. 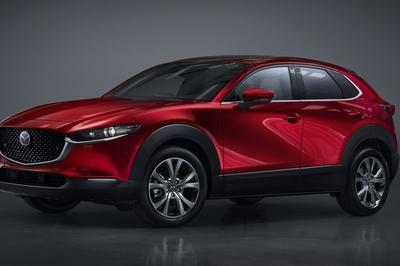 Mazda has not mentioned exactly which will be available, but we can guess the 2.0-liter and 2.5-liter will be available and the smaller 1.5-liter might might make it too. 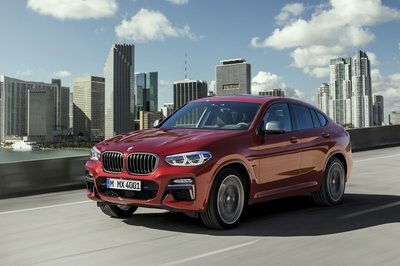 Diesel fans will definitely be able to opt for the 1.8-liter unit, but the larger and far more powerful 2.2-liter will probably not be available. 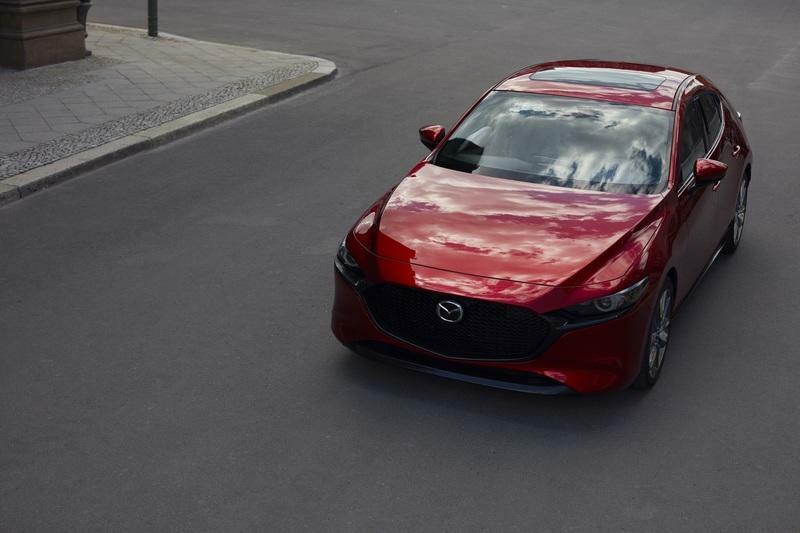 The third option will be the Skyactiv-X compression-ignition gasoline engine that Mazda claims offers the best of both worlds. Since both the CX-3 and CX-5 can be specced with all-wheel drive, it’s a safe bet to say the CX-30 will have it too. 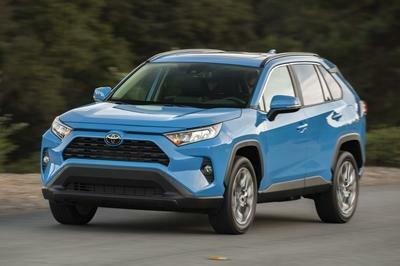 In terms of pricing, it will naturally have to slot between the two existing models, so we’re predicting a U.S. starting price of around $22,000. 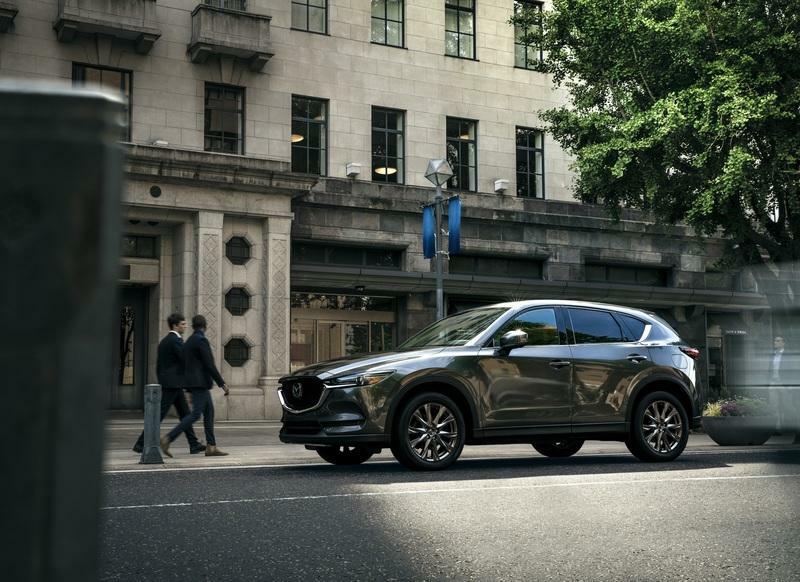 Read our full review on the 2019 Mazda CX-3.